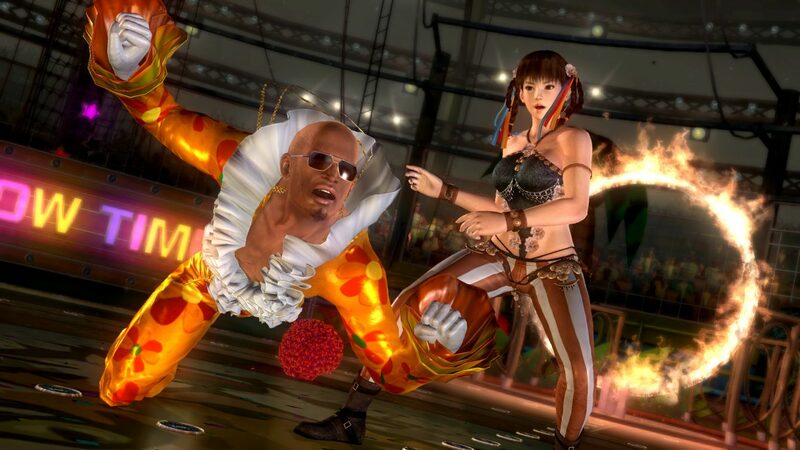 Fighting fans are still waiting for Capcom to release the 12 on-disc paid DLC characters for Street Fighter X Tekken that caused that huge controversy just before the game’s release. Since that time, other developers have given their take on the issue, such as Tekken head Katsuhiro Harada. 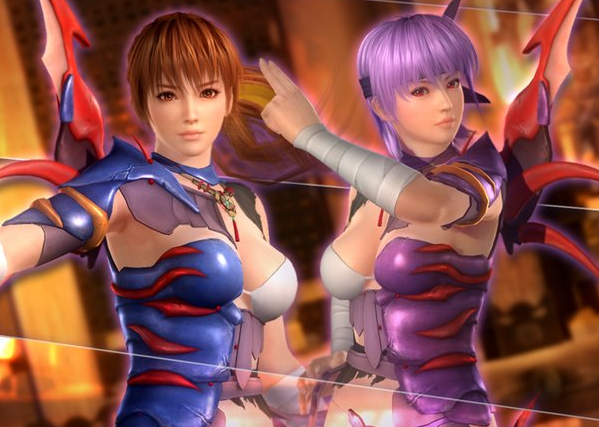 Now, Team Ninja lead Yosuke Hayashi has chipped in his two cents. Hayashi-san says that selling characters makes the game “unfair” and feels that one player having access to more characters than another is equivalent to one team having more players than the other in a game of soccer. 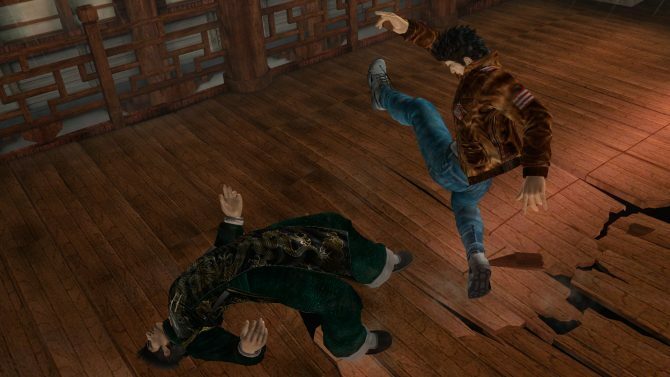 Furthermore, the team has no plans to sell any characters for their upcoming fighter Dead or Alive 5. That’s definitely a relief, but that doesn’t necessarily mean that there won’t be any DLC character – just that they won’t sell any. What’s your take on the matter?